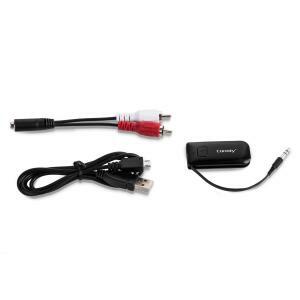 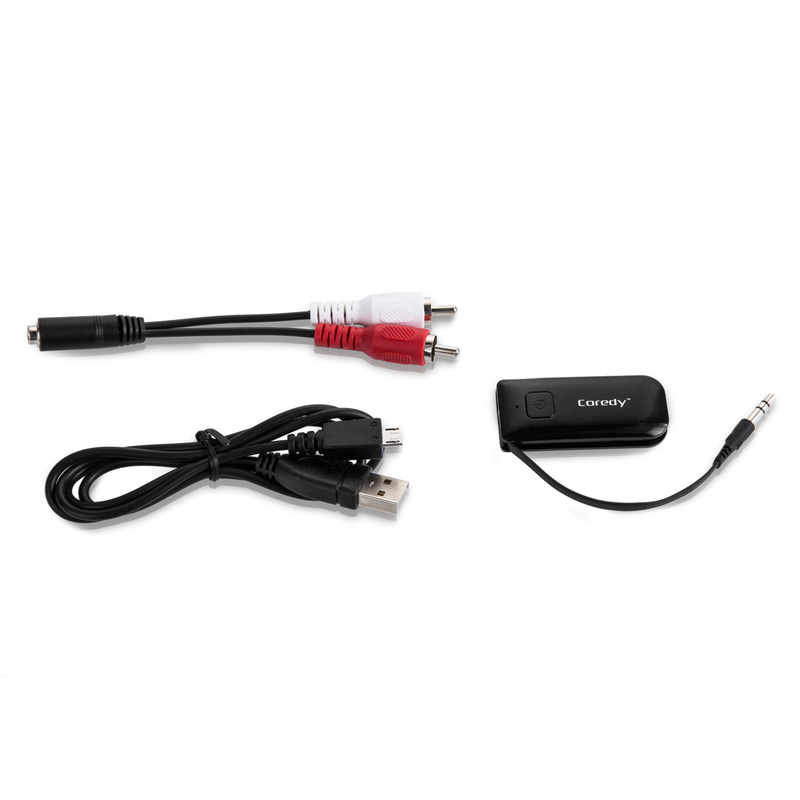 Simply plug the 3.5mm audio jack in your phone, mp3 or TV, it will automatically connect to the last connected headphone or Bluetooth speaker. 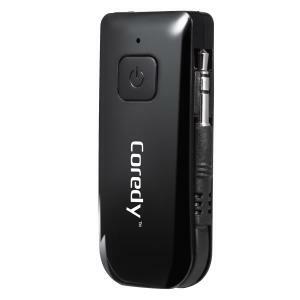 Instantly enjoy LIVE Broadcast games or high stereo music at any time of the day. 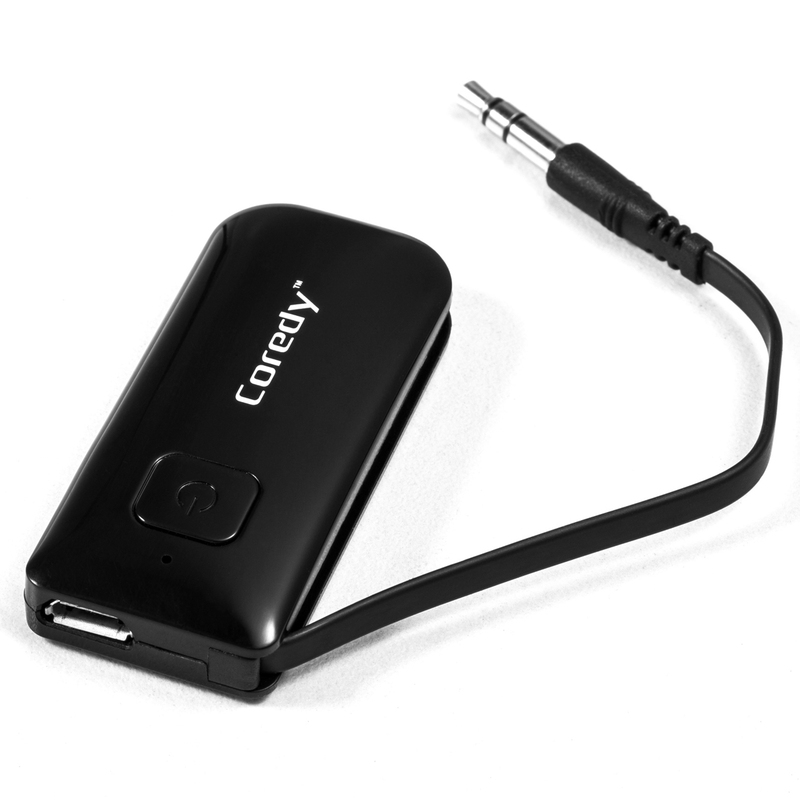 With Bluetooth3.0, and aptX-II codec, you have no worry of the signal weakness or latency. Sit comfort on your couch, relaxing enjoy the LIVE stereo music. 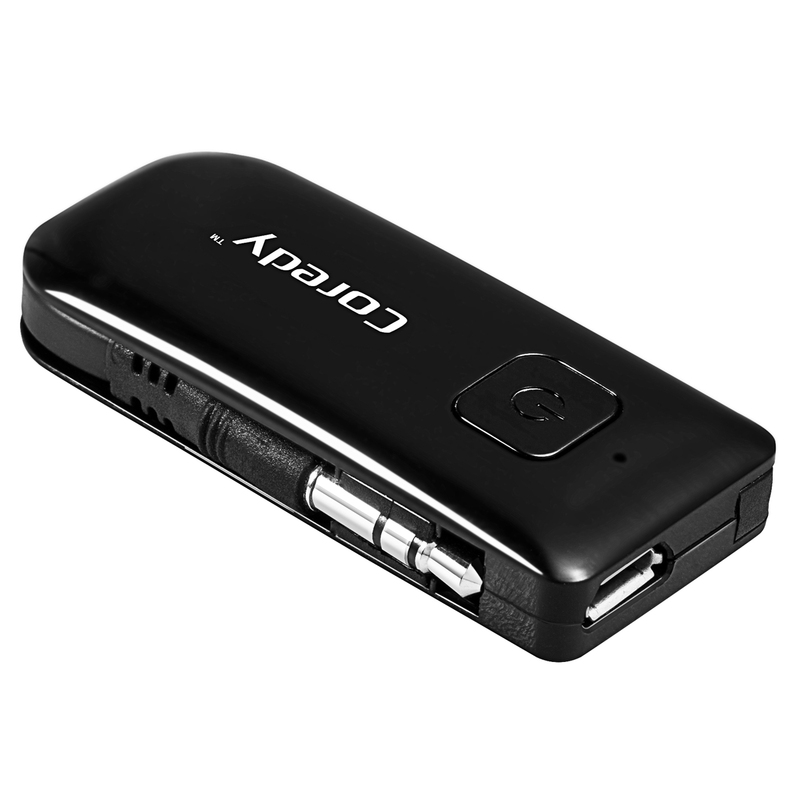 Compact size(52*23*10 mm) but can continually use for 9 hours in a single charge. And it can turn off automatically if no any device connected after 5 minutes.